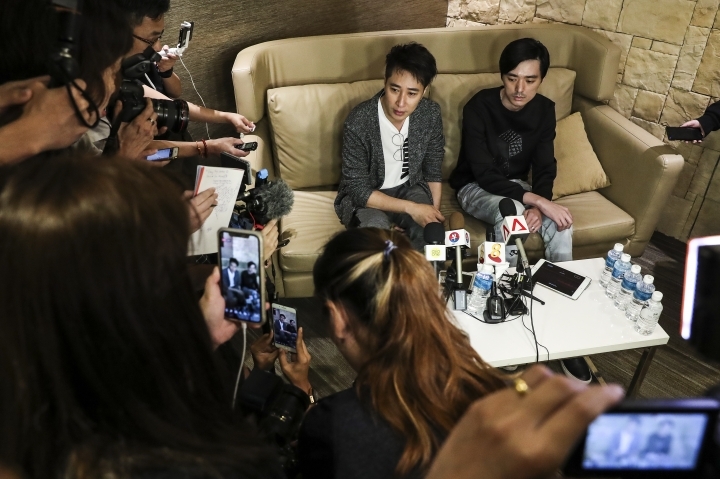 SINGAPORE — Singapore's military said Thursday it will reduce the length, intensity and frequency of its training programs after an actor in the reserves died from injuries he sustained overseas. Aloysius Pang was on a military training exercise in New Zealand when a gun barrel was lowered on a large artillery device he was helping to repair Saturday. It crushed his abdomen and chest. 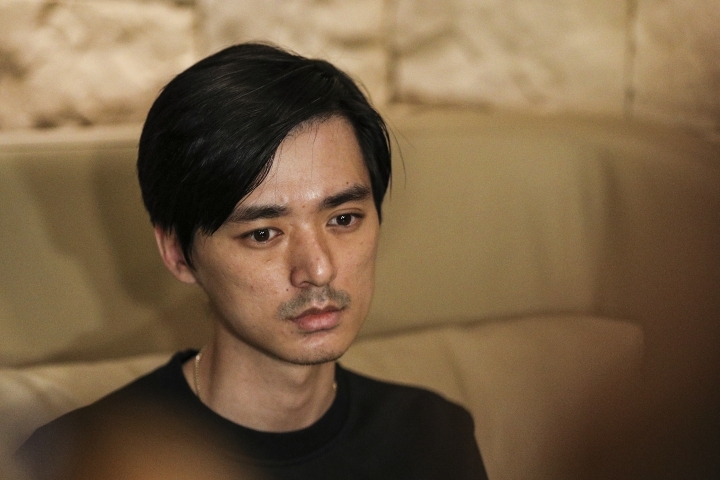 The defense ministry said Pang had been put on life support following surgeries to repair his damaged organs. Pang died at Waikato Hospital on Thursday. He was 28. In a briefing, Chief of Defence Force Melvyn Ong said the Singapore Armed Forces will modify its training programs in the weeks ahead. "This reduction of training tempo ... will be enforced for as long as it takes for us to get it right. And we want to do it right, we want to do it safe for every activity, we want to do it right every time," Ong said, according to The Straits Times newspaper. Singapore mandates that young men serve in its armed forces, police force or civil defense force. Most serve full time for two years and then have annual training obligations. Pang had completed his full-time service, and was an armament technician whose rank was corporal first class. Pang's family flew to New Zealand after hearing he was injured. 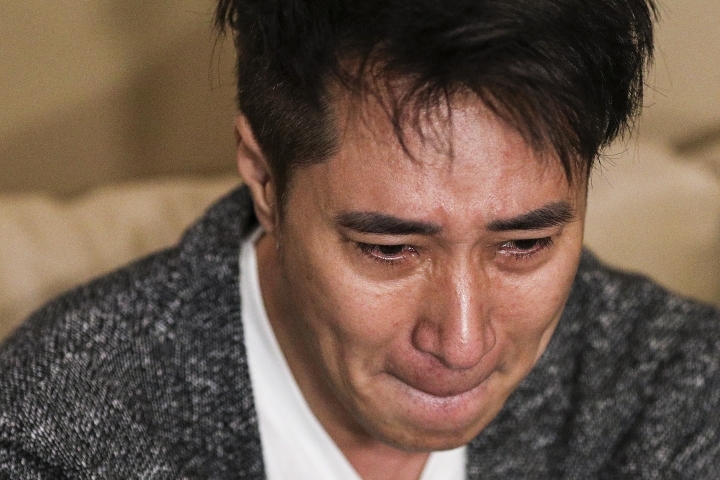 His elder brother Kenny said he didn't manage to speak to Pang. "He's the precious of our family. He's the youngest. He's the most loved," he said upon returning to Singapore. "To reciprocate that ... he has also given us all the support and all the love he can." Funeral arrangements were being made and the family hoped that Pang's body will be repatriated as soon as possible. Before leaving for New Zealand, Pang wrote on Twitter that "Unfortunately, my 2019 will start off with me flying to New Zealand for 3 weeks due to reservist. I'll be back in action soon." The military said it would convene an independent committee to investigate the circumstances leading to Pang's injury. He had been working on a Singapore Self-Propelled Howitzer, a motorized piece of artillery that looks similar to a small tank. The live-firing training exercise took place at the Waiouru training area on New Zealand's North Island and is hosted by New Zealand's military each year. Pang's Singapore agency NoonTalk Media posted a photo of the actor on Facebook and wrote "Dear Aloysius, you'll be missed." Other actors also paid tribute. Shane Pow Xunping wrote on Instagram: "It is not enough for you to be a brother in this life. We will continue to be brothers in the next life. I love you." Also known as Pang Wei Chong, the actor appeared in the movie "Young & Fabulous" (2016) as well as television series including "The Truth Seekers" (2016) and "C.L.I.F." (2011). Perry reported from New Zealand.